I can’t believe they’re Passover Bagels!!! A good bagel (in my opinion) has a chewy exterior and a yummy, bagely interior. You can toast them and top them with just about anything (even another bagel). They are one of the most excellent sandwich exteriors you can eat. I’ve been searching for a good bagel/bread recipe to make during Passover. I spent a lot of time online and found that many Keto recipes are actually Kosher for Passover. That’s super useful information. 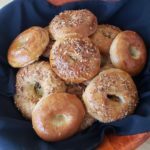 I sorted through the bread and bagel recipes and found two that were not complicated to make with lots of weird ingredients. They also had to be gluten-free (i.e. non-gebroks) for me the GFE – Gluten Free Eater, and Non-Sephardi Passover friendly (i.e. no kitniyot). Matzoh is NOT a bagel. I had to wait until today to try them out because we just turned over our range top for Passover yesterday. 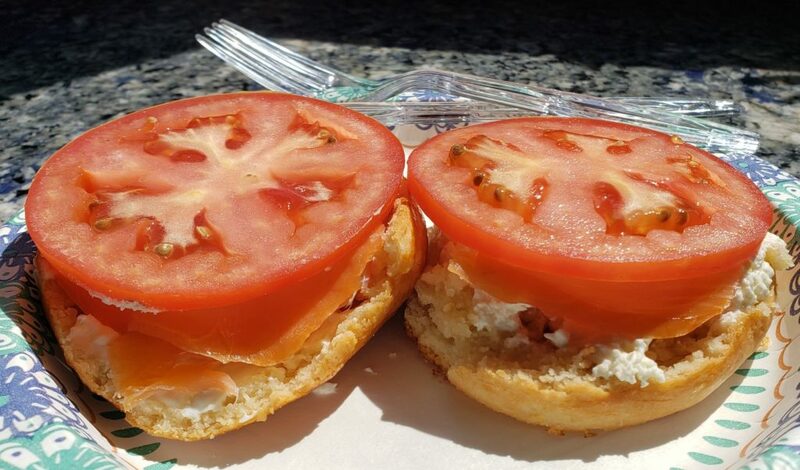 I made the bagels today, hoping to eat my favorite bagel, cream cheese, lox, and thick slice of tomato for lunch. In my first batch, I forgot to add the cider vinegar that the recipe specified. In my defense, I was hungry and really wanted to eat bagels, and thus was distracted enough to forget an ingredient. It turned out they were amazing without the cider vinegar. Really, really, delicious. Non-Passover worthy. My first batch of Passover Bagels. They really look like traditional bagels!!! So…I made my sandwich, took some pictures to share with you, then ate my fabulous lunch. Doesn’t this look amazing! It tasted as good as it looks!!! Then, for the sake of quality control, I made a double recipe using the cider vinegar. I ended up adding an extra ½ cup of almond flour per-recipe (1 cup total) and making the bagels. It’s a close call as to which batch was better. I think the textures were slightly different, and the second batch did have a little different taste. Both were very very good. If you have the cider vinegar you can add it along with the extra ½ cup of almond flour. Otherwise, the bagels come out beautifully without the cider. If you don’t have the cider, it’s still all good. I just sent dear daughter out to buy more almond flour. 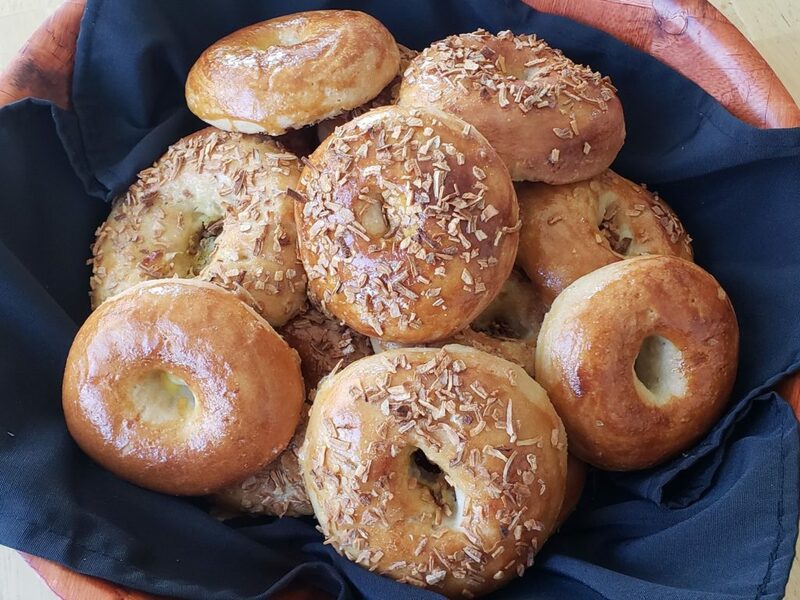 I have a feeling I’m going to need to make a lot more of these bagels!!! These bagels take a little effort to make, but they are a lot delicious. They are part of a perfect grab and go sandwich, and you won't even know they are gluten free and Kosher for Passover! Preheat oven to 350° F. Line a baking sheet with a silicone mat or parchment paper. Set aside. In a large bowl, blend together the dry ingredients, ensuring there are no lumps. Make a "well" in the center. Add the vinegar (if using), honey, and warm water. Stir together until completely blended and smooth. Allow the dough to rest for 2-3 minutes. Divide the dough into 6 even pieces. Bring the pot of water to a simmer over medium heat. Roll a piece of dough between your hands (wet hands or vinyl gloves work best) until a ball forms. Pat the dough down slightly to make a disk. Using your index finger, make a hole in the center of the disk. Carefully place the bagel in the simmering water. Allow it to cook until it floats to the top. Using a slotted spoon or spatula remove the bagel from the water and place on the prepared baking sheet. Repeat with the remaining dough. Remove the bagels from the oven and brush with the beaten egg. Top with the dried onion and/or garlic if using. Return the bagels to the oven and bake for an additional 20-25 minutes until golden brown. Remove the bagels from the oven and allow them to rest for 10-15 minutes. Kiwi and Carrot suggests that allowing the bagels to rest allows the center to firm up a bit. For a more golden finish to the bagels, for the egg wash use egg yolks only instead of whole eggs. For a more chewy, bagel like exterior add 4 tablespoons of baking soda to the boiling water. Seriously can’t believe these are Passover Bagels!!! 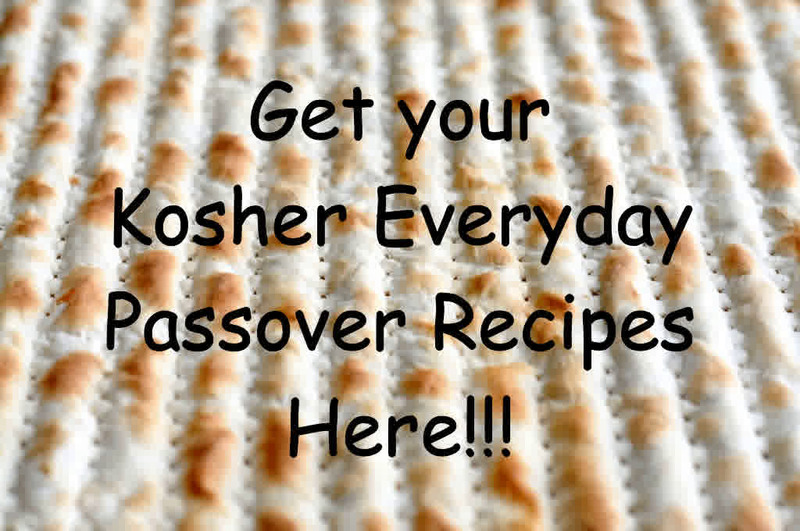 Click on the image for more Kosher Everyday Passover Recipes! What exciting new dishes are you making for Passover?? I’d love to hear from you! These look amazing! Definitely on my to-do list! Thanks Staci! Please let me know how they turn out. Thanks also for your text 😉 Happy Pesach! Wow! Is the egg wash vital? Can I just use evoo spray? Thanks for your question Sarena! The egg wash makes the bagels shiny and seals in moisture. I haven’t tried anything else – if you use evoo spray please let me know how it turns out. Have a Chag Kasher V’sameach! Thanks for your question Beth. I think it can. Please let me know how they turn out! Chag Sameach! Can’t wait to make them! Wishing you a Chag kasher v’sameach! Thanks Mimi! Please let me know how they turn out! Happy Passover! Did you use the apple cider vinegar and the extra 1/2 c almond flour for yours? 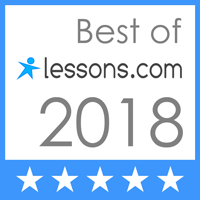 Thanks for your question Ahuva! I made 2 batches. The first didn’t have the cider and the second did. They were both great just slightly different in texture and taste. Chag Sameach! They look great, and I’m definitely going to try these. If you want a more traditionally browned exterior, add baking soda (yes, there is KFP baking soda) to the boiling water. It will help facilitate the Maillard reaction that produces that nice crisp, brown exterior. Thanks! I considered it – I have a pretzel bagel recipe I make during the year where I use the baking soda method. I may use that method for future batches that I make. Thanks so much for the suggestion! Chag Kasher V’Sameach! So…I made the bagels today with the baking soda method and they turned out great! I loved the chewier exterior that came with adding the baking soda to the water. I liked it so much I added it as an option in the recipe notes. Thanks again for your suggestion! Hi Sharon. What is tapioca starch? Where do you get it? 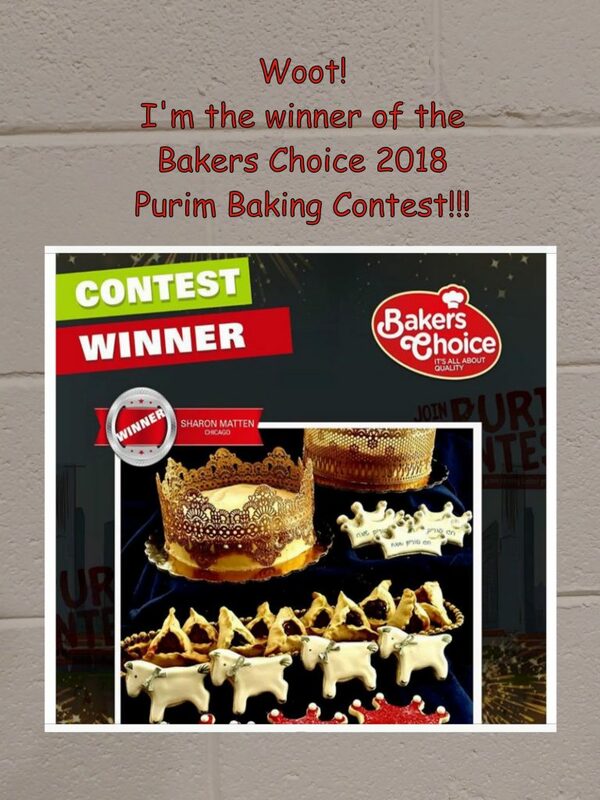 Does it need special Passover certification? Thanks for your question Mira. Yes it does need certification. Local stores with a decent size Kosher for Passover department should have it. Happy Passover!! I never heard of the KLP tapioca starch before. What does it contribute to the bagel recipe that makes it preferable to potato starch? This year, with a long Chol Hamoed these bagels could be very useful! Thanks for your question Jennifer! 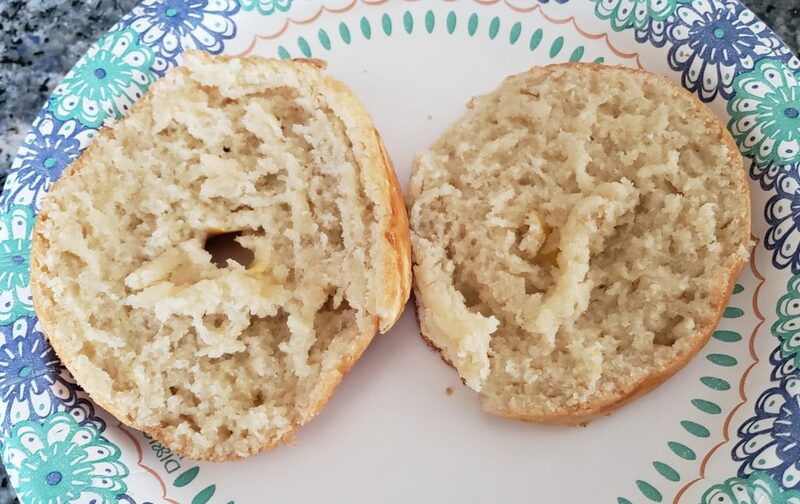 It adds to the texture of the bagels. If you aren’t able to find/get some you can substitute potato starch but tapioca is preferred. Chag Kasher V’Sameach! How much potato starch? 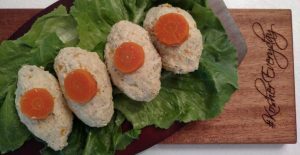 These look amazing and so do your other recipes.Happy Passover and thank you!! Thanks for your question Susie! One to one. Chag Sameach! 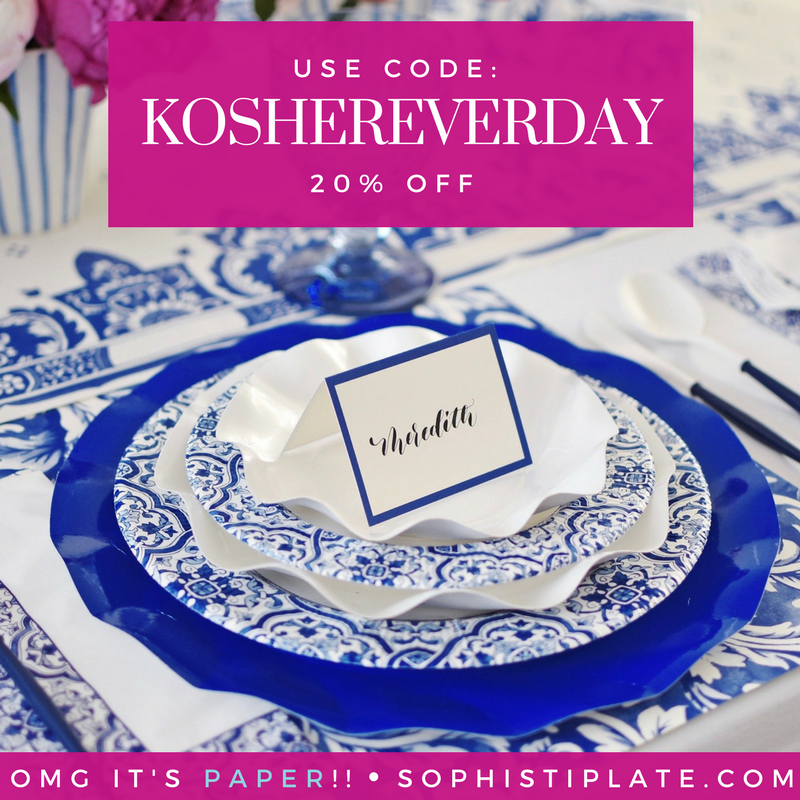 I actually have kosher for Passover baking Sosa – how much would I add ? Also , has anyone actually TRIED it with potato starch instead of tapioca starch ? Thanks and Chag Sameach ! Allergies to almonds/nuts in the family. What can be substituted for almond flour? Hi Michael, general consensus has been there are no good substitutions without nuts for Passover. If anyone has a suggestion please let us know! Chag Sameach! Thanks so much Gail!!! Chag Kasher V’sameach!!!! What is a low carb substitute for the tapioca starch? How long do you boil them for? They came to the top right away so I took them out. Big mistake! Hi Julie! You only need them to boil for a few minutes. I found that adding the baking soda to the water really gives them a great chewy texture. Why was taking them out soon a big mistake? What happened? Remember to bake them for 10 minutes after boiling, egg them, then bake again. Good luck with your next batch! Chag Sameach! These are the best thing since, well, sliced bread! I’ve made 7 batches (yielding 10-12 each time) in the last 2 days! 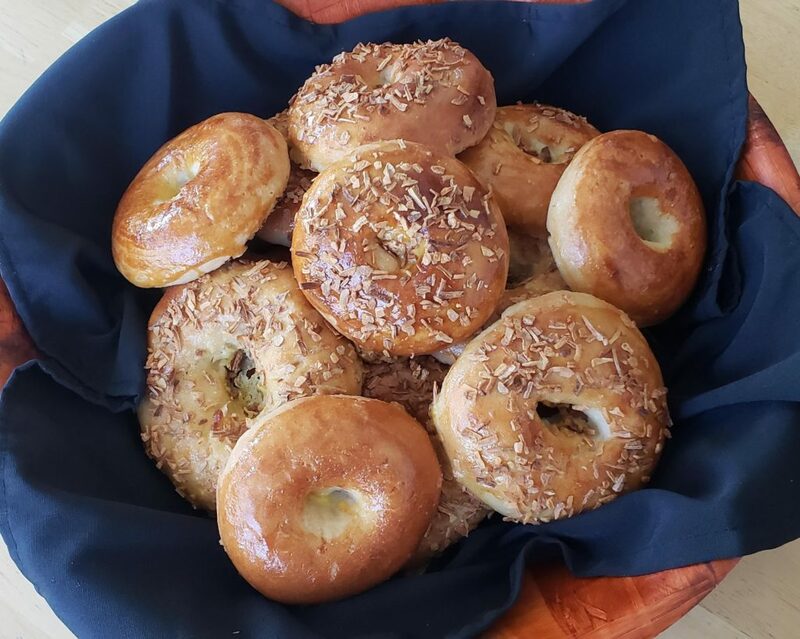 My youngest said today that she can’t wait to make them with me after passover when we can use the everything but the bagel spice. Therefore, I’ll most likely make these year round. Thanks SO much for your wonderful comment Melissa!!! I’m so glad your family loved them!!! Post pictures – I’d love to see how they turned out! Chag Sameach! Do you know if the bagels freeze well? This recipe looks awesome. Definitely will be trying them out. Chag Sameach and thanks for sharing! Thanks for your question Chavi. Yes! I froze a ton for our pre Pesach brunch and they were great…especially toasted. Happy Passover!